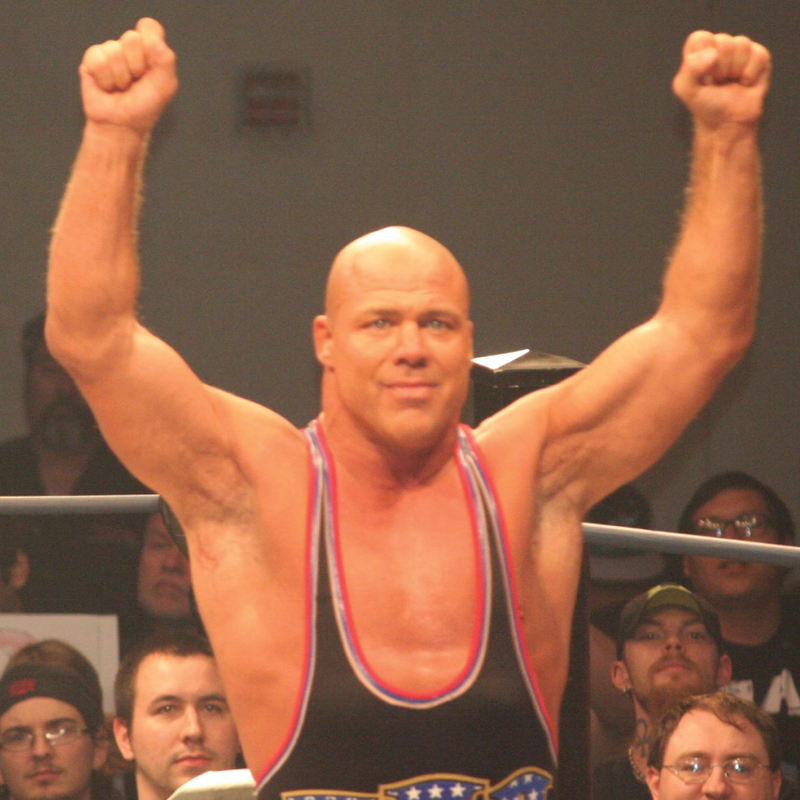 Kurt Angle has openly shared his struggles with the disease of drug and alcohol addiction. For Angle, prescription drugs for a neck injury sustained in 2003 and a string of family tragedies and losses contributed to his addiction to painkillers and abuse of alcohol. Now clean and sober for more than three years, Kurt Angle credits rehab, family and his love of God for being able to climb out of “the pit of addiction.” Angle has found new strength in sharing his personal experience with addiction and has announced the #AngleStrong initiative as a way to help others in recovery. 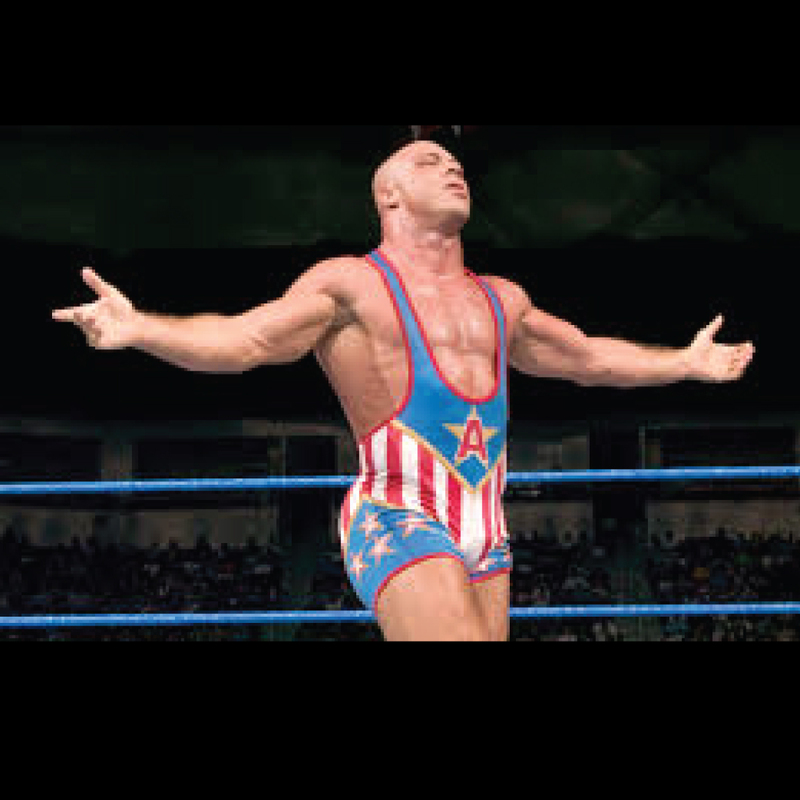 Kurt Angle has given a renewed focus to the #AngleStrong hashtag he uses frequently on social media, and encourages anyone who is personally struggling with addiction, or who is trying to help a friend or family member, to reach out him for encouragement. Angle is also collaborating on development of an #AngleStrong app that can connect people in recovery with a support network whenever they need it. Look for the #AngleStrong app later this year. 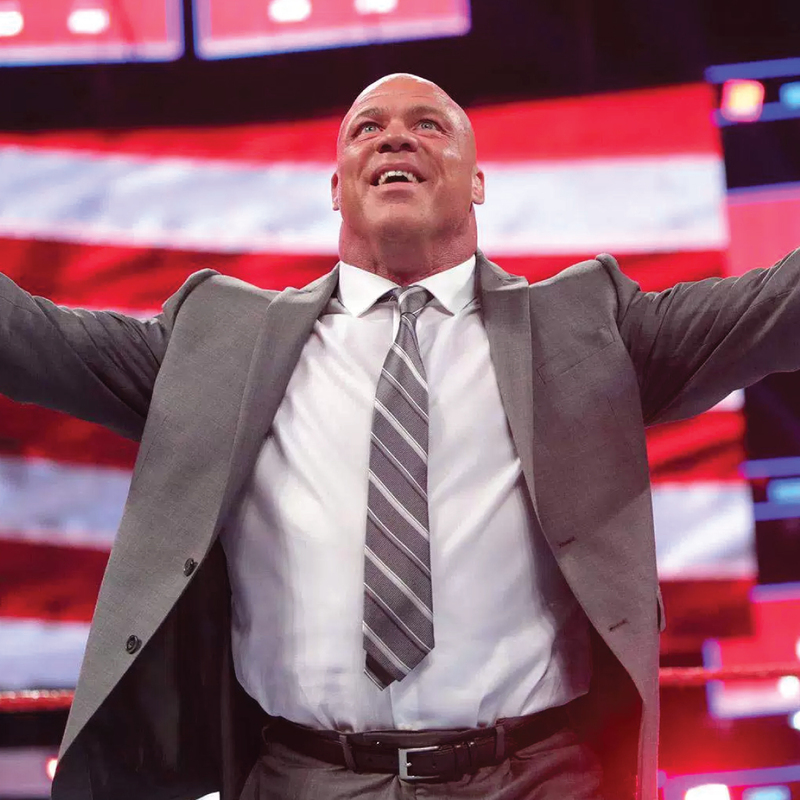 As a public speaker, Kurt Angle is willing to share his ongoing personal journey of recovery from addiction and healing from physical and emotional trauma.